On Sunday, October 2nd, RENEW Wisconsin will host its 4th annual “Ride with RENEW” bicycle tour highlighting renewable energy projects, with this year’s tour taking place in Fond du Lac and Eden. The bike tour will showcase five unique installations of renewable energy and energy efficient operations. In total, the ride is approximately 30 miles long, and the pace is leisurely. Each stop will include a brief tour and discussion with experts on the project. The ride will start at UW-Fond du Lac’s parking lot, where the riders will learn about sustainability projects that UW-FdL and Fond du Lac High School have undertaken, including a geothermal heat pump and efficient lighting. From there, riders will use the Fond du Lac Loop to go west and then south, making their way to the new Grande Cheese building. The building is very energy efficient, and the company has applied for a designation called "LEED," which stands for Leadership in Energy and Environmental Design, to recognize its performance. Next, riders will go southeast of Fond du Lac to visit Vir-Clar Farm, where they are “producing milk and power for America.” Vir-Clar has a system called an anaerobic digester which accepts cow manure from the dairy on-site, and uses the methane to generate electricity. 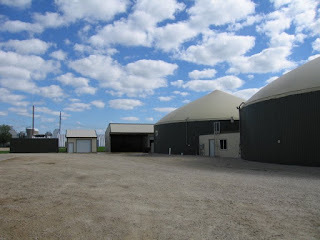 In addition, the remaining components from the manure are put to more effective and safe use. The fourth stop will be Cedar Ridge Wind Farm in the Towns of Eden and Empire, where Alliant Energy representatives will provide an overview of the wind farm. This is a utility-scale wind farm with 41 turbines that collectively produce enough energy for approximately 17,000 homes annually. 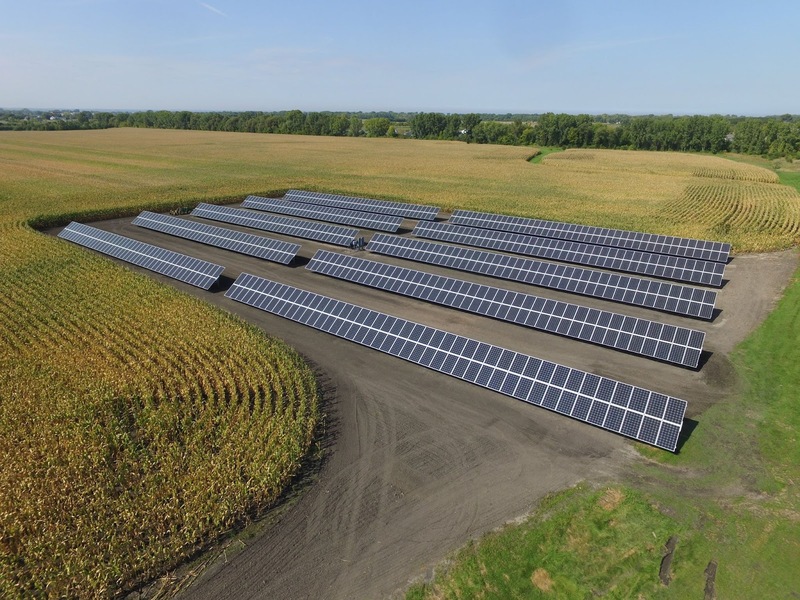 Finally, riders will head back north to visit the Sisters of Saint Agnes, who installed a large solar energy production project in 2015. 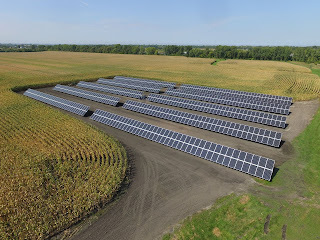 The solar project is about 50 times as big as a typical home solar installation. 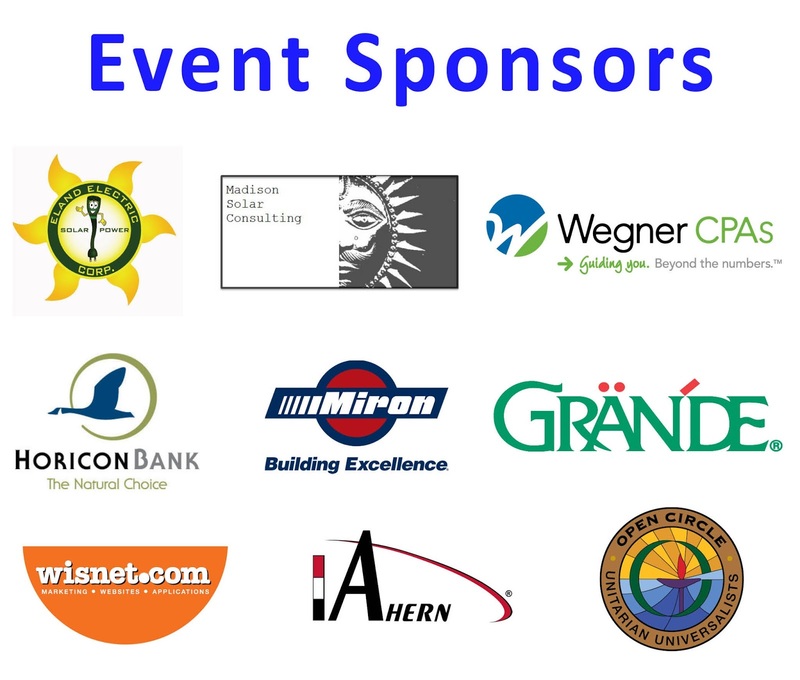 Sponsors of the Ride include Eland Electric (Green Bay), Grande Cheese, Horicon Bank, Wegner CPAs, Madison Solar Consulting, J.F. Ahern, Miron Construction, Wisnet.com, and the Open Circle Unitarian Universalist Fellowship’s Earth Justice Now committee. There is still time to sponsor if your business or organization wishes to do so. Registration for the ride is open until the Monday preceding the ride, September 26th. The cost is $30 for members of RENEW Wisconsin, $40 for non-members, and $60 to both register for the ride and become a member of the organization for one year. Lunch will be catered by Eden Catering and will take place in Eden. The ride will start at 9am, and is expected to end by 4pm. Fond du Lac residents and members of RENEW Wisconsin Tom Schuppe and Jeanne & John McDowell have been instrumental in planning the route, logistics, and spreading the word. The “Ride with RENEW” bike tour has been in a different part of Wisconsin each year; previous rides were held in Madison, Milwaukee, and Lake Geneva.